- P/N: LX0102 - X Carbon Fiber Plate for LX0048 produced using 100% Pure Carbon Fiber made USA. This part is designed to be installed in T Rex 700 N Lynx Bearing Block p/n LX0048 to add extra frame rigidity. 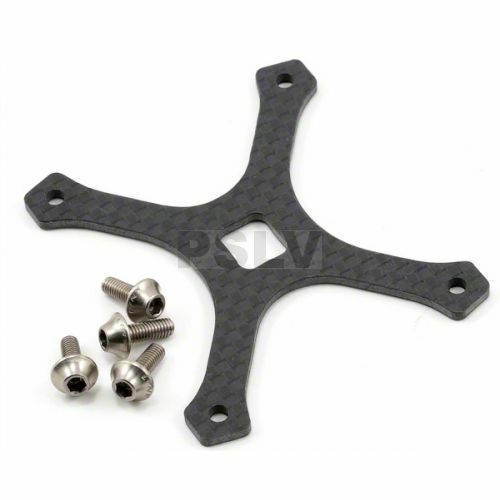 Bag Contains: 1 x Pure Carbon Fiber Plate 2mm thickness + 4 x LX0104 M3x6 Button Frame Screw.